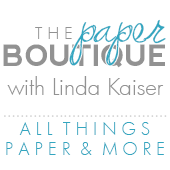 The Paper Boutique: Imagine and Cricut to the Rescue…..Again! 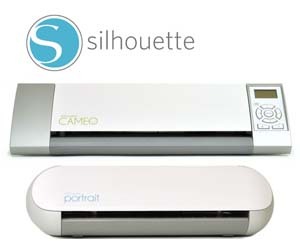 Imagine and Cricut to the Rescue…..Again! I purchased this cute Valentine’s card kit from BasicGrey and when I went to make the card…one piece was torn and one was missing. Not to be stopped, I went looking through drawers and drawers for matching card stock with no luck. Then I remembered the Imagine! I found the perfect paper to replace the missing sheet of 3½ x 7 paper. I love how bright the orange paper is! I used matte photographic paper to intensify the colors. Next , I used the Indie Art Cartridge that I received for free when I purchased my Gypsy, to cut out the lips that were missing. I cut the lips and shadow at 2.42 x 1.50 inches. The sentiment and shadow were cut from the same cartridge at 6.51 x 1.82 inches. I love decorating the inside of my cards. Thanks for visiting and have a great week and a Happy Valentine’s Day! Love this card, Linda! I seem to be making more A2 size cards and this inspires me to venture into other size cards. How big did this card turn out to be? Thanks for the nice comment. The card measures 9 x 3.5 inches. Have a Happy Valentine's Day! Linda, great card as usual. This is a really neat card. The Imagine gives you great possibilities! What a fabulous card, Linda! The inside sentiment is perfect!